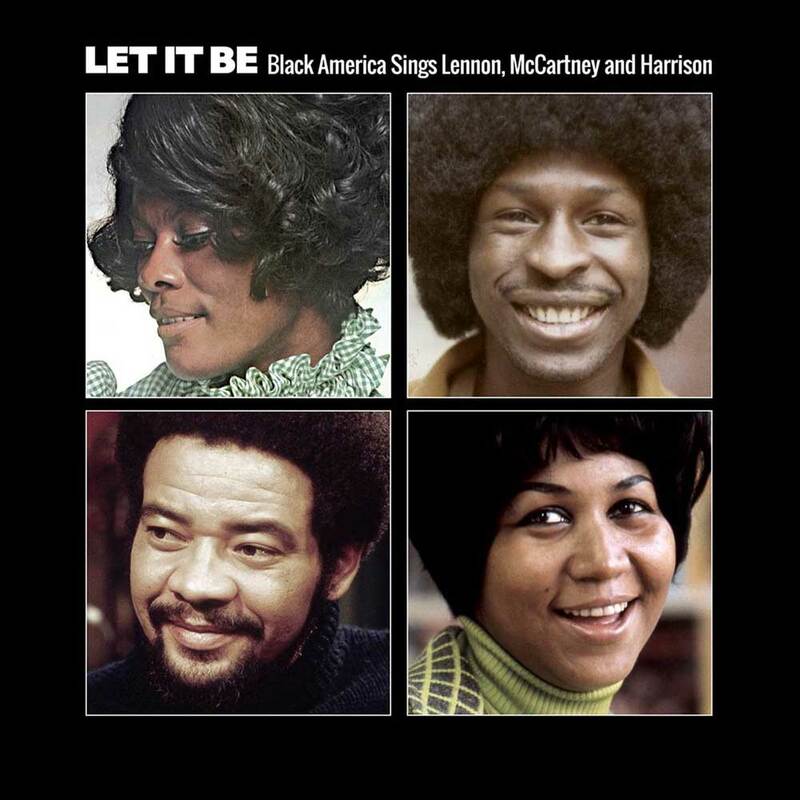 LET IT BE-BLACK AMERICA SINGS LENNON, McCARTNEY AND HARRISON. In America, The Beatles are the best selling artists in the history of popular music. They sold an incredible, 178 million albums in America alone. What makes this all the more remarkable, was that America were latecomers to The Beatles. The first Beatles album to be released in America, was Introducing…The Beatles on the 10th of January 1964. Soon, America was making up for lost time as far as The Beatles were concerned. That was the case right through to The Beatles’ swan-song, Let It Be, which was released on the 8th of May 1970. By then, many American artists were covering The Beatles’ songs. That had been the case since 1964, when The Supremes covered A World Without Love. Soon,everyone from Aretha Franklin to The Four Tops, Junior Parker, The Temptations and Ella Fitzgerald were covering some of the Fab Four’s finest songs. This continued after The Beatles spilt-up in 1970. Everyone from Randy Crawford and Earth, Wind and Fire, The Undisputed Truth and Gary U.S. Bonds all covered Beatles’ songs. These songs feature on Ace Records’ much anticipated new twenty-two track compilation Let It Be-Black America Sings Lennon, McCartney and Harrison. It finds some of the biggest names in jazz, soul, funk and R&B paying homage to The Beatles. These songs were released between 1964 and 2009, and ensured that The Beatles remain one of the most oft-covered bands in musical history. 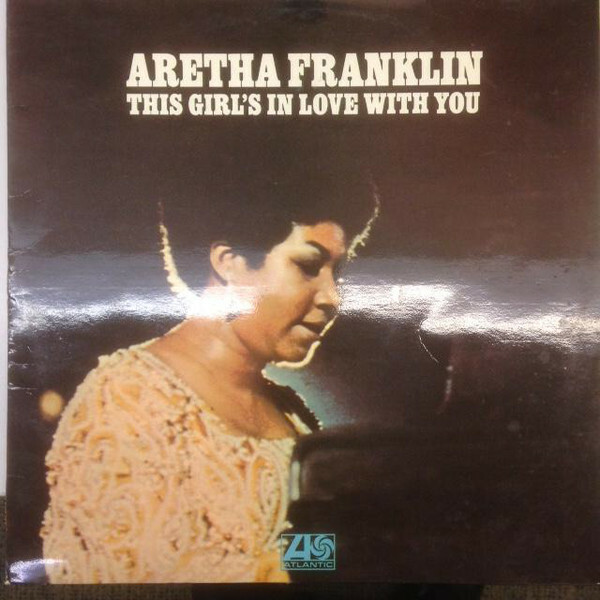 Aretha Franklin’s first album of the seventies, This Girl’s In Love With You. 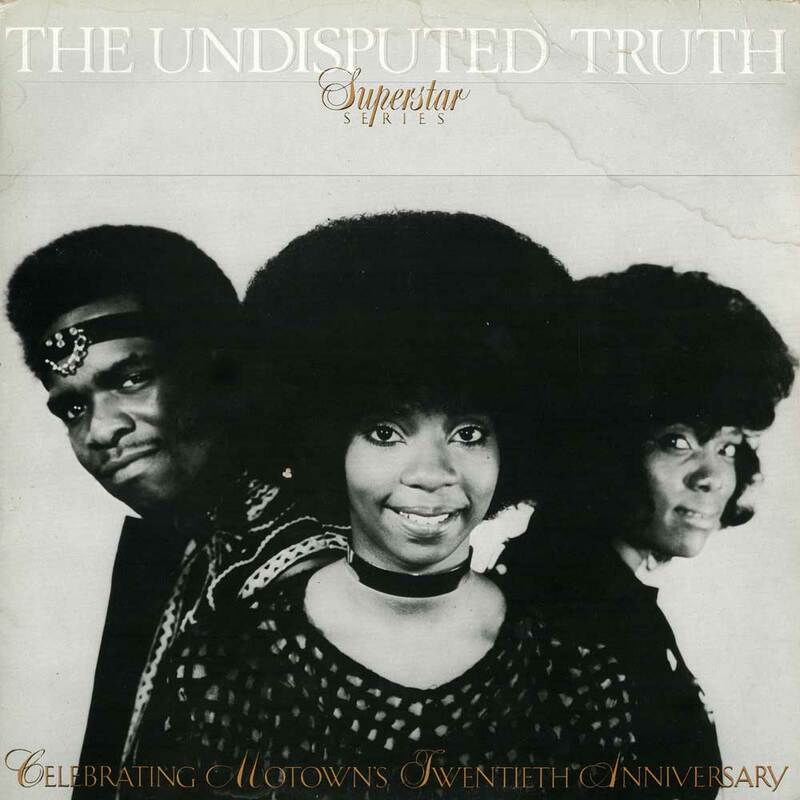 When it was released on January 15th 1970, it reached number seventeen on the US Billboard 200 and number eight on the US R&B charts. One of its most memorable moments was the cover of Eleanor Rigby. Aretha Franklin reinvents this familiar song, as she delivers a vocal powerhouse. Accompanied by gospel-tinged harmonies, Aretha Franklin transforms Eleanor Rigby, taking it in a direction that The Beatles could never have imagined. It’s a similar case with Earth, Wind and Fire’s take on Got To Get You Into My Life. When it was released as a single by Columbia in 1978, it reached number nine on the US Billboard 100 and topped the US R&B charts. 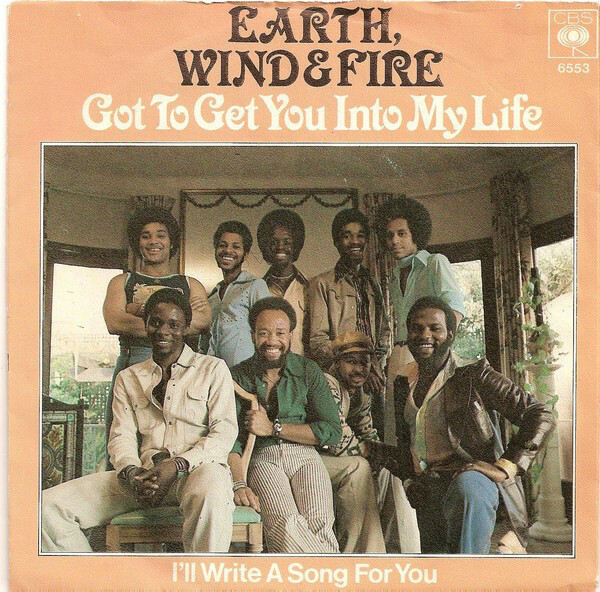 This was Earth, Wind and Fire’s fifth number one on the US R&B charts. However, when Got To Get You Into My Life was released, Earth, Wind and Fire were between albums. It never featured on one of their studio albums. That’s despite being one their finest moments, where seamlessly, Maurice White and Co. combine elements of soul, funk and jazz. For Berry Gordy’s burgeoning Motown empire, The Beatles proved a rich source of music to cover. That had been the case since The Beatles first hit America’s shores in 1964. Since then, many Motown artists have covered the Fab Four’s songs, hoping some of their success would rub off on them. 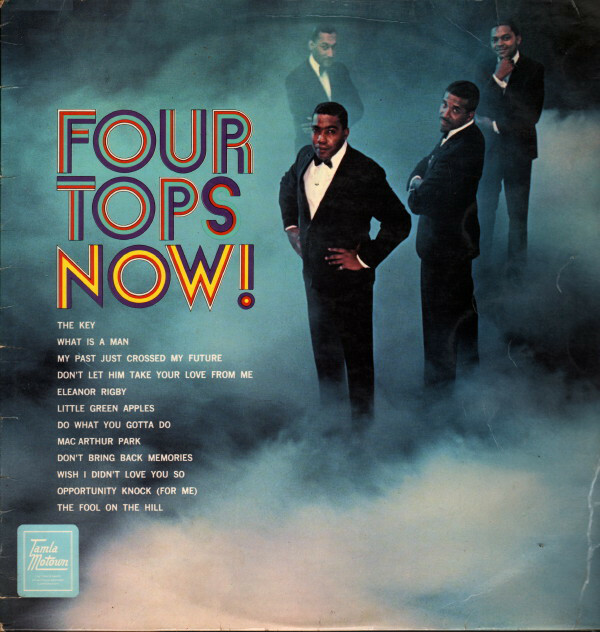 This included The Four Tops, who recorded Fool On The Hill for their album The Four Tops Now. It was released in 1969, and featured a ruminative, but soulful cover of Fool On The Hill. It’s one of the finest moments on The Four Tops Now, which reached number seventy-four on the US Billboard 200. This was The Four Tops’ most successful album since Reach Out in 1967. Even Nina Simone wasn’t immune to the charms of The Beatles. She covered the George Harrison penned Here Comes The Sun, which lent its title to her 1971 album. 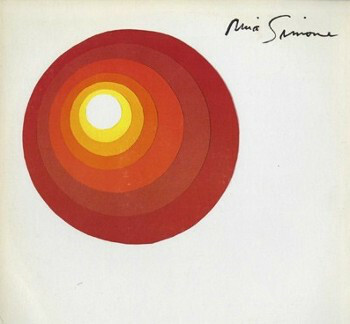 Here Comes The Sun was released on RCA Victor, and found Nina Simone reworking eight cover versions. This included Here Comes The Sun. Accompanied by an understated, orchestrated arrangement, Nina Simone delivers a beautiful, tender jazz-tinged cover of this familiar ballad. 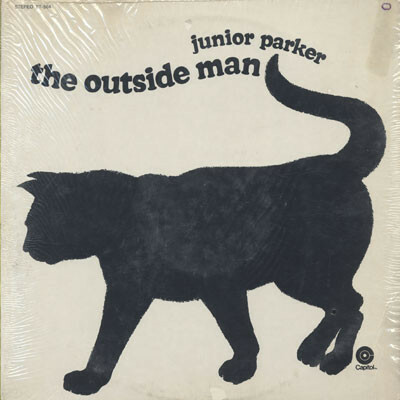 By 1970, Junior Parker was no stranger to The Beatles’ songbook. When recording his 1970 album for Capitol Records, he covered Taxman, Lady Madonna and Tomorrow Never Knows. When it came to releasing a single from the album, Lady Madonna was chosen. 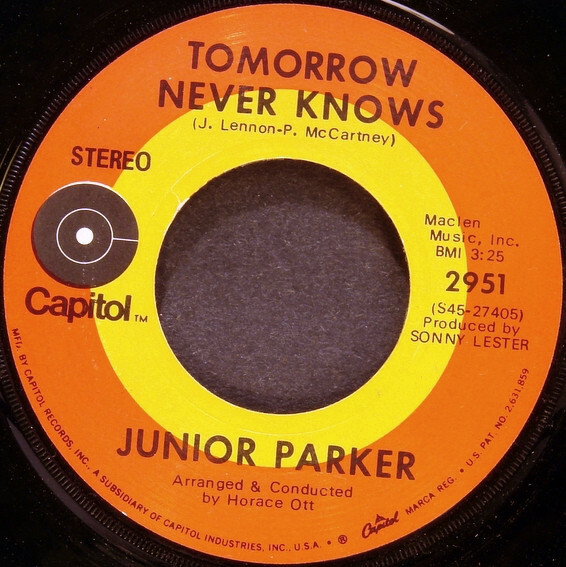 Tucked away on the flip side was a real hidden gem, Junior Parker’s rework of Tomorrow Never Knows. It has an understated, but mesmeric and mystical psychedelic sound. It’s a total transformation of Lennon and McCartney’s song that closed Revolver. 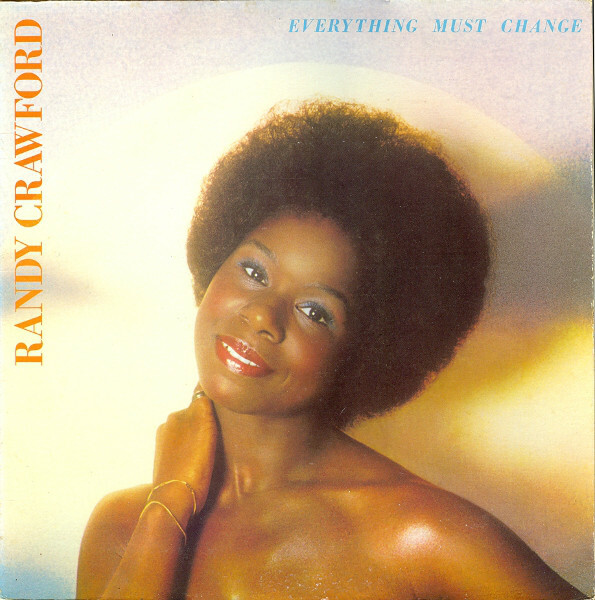 Forty years ago, in 1976, Randy Crawford released her debut album Everything Must Change on Warner Bros. Records. Sadly, the album failed to chart, and it wasn’t until the release of Raw Silk in 1979, that Randy Crawford began to make a commercial breakthrough. However, when she was recording Everything Must Change, Randy Crawford decided to The Beatles’ Don’t Let Me Down. In her hands, it becomes a beautiful, heartfelt ballad with soul and jazz stylings. By the time Gary U.S. Bonds released his Dedication album in 1981, he had been making music for twenty-five years. During this period, Gary U.S. Bonds had influenced two generations of musicians. This included a young John Lennon. Alas, John Lennon never got to see Gary U.S. Bonds cover one of his songs. He had been murdered outside his New York home 8th December 1980. Less than a year later, Gary U.S. Bonds released Dedication, which featured a cover of It’s Only Love. Just like the rest of Dedication, it was produced by Bruce Springsteen and Steven Van Zandt. Their influence can be heard on It’s Only Love, where R&B and rock melt into one. This new sound found favour with American record buyers. Dedication reached number twenty-seven on the US Billboard 200 and thirty-four on the US R&B charts, partly thanks to the songwriting skills of one John Lennon. When Dionne Warwick recorded her 1969 Soulful album, she made the journey to Chips Momans’ American Studios, in Memphis. She wash neither the first, nor last to make this journey. It was a well trodden path for artists wanting to kickstart failing careers or change direction musically. Soulful was released in 1969, it reached number eleven on the US Billboard 200 and two on the US R&B charts. 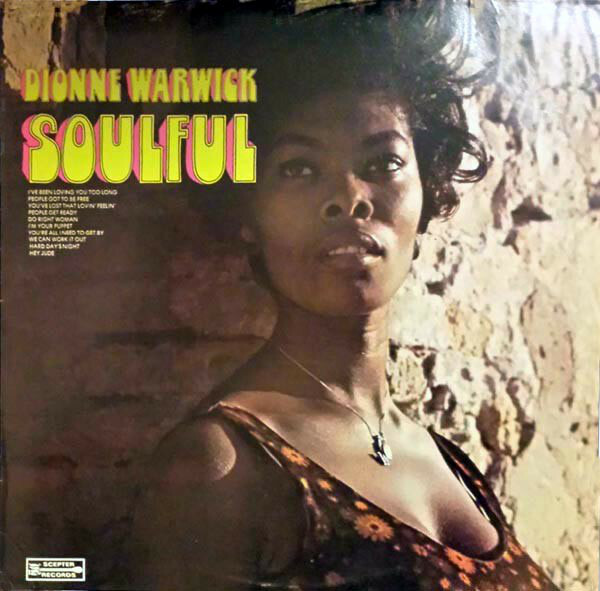 This meant Soulful was the second most successful album of Dionne Warwick’s twelve album. No wonder. Dionne Warwick sounds reinvigorated, as she unleashes a barnstorming version of We Can Work It Out. It takes on new life and meaning in Dionne Warwick’s hands, as she breathes new life and meaning into the song. Five years after covering Can’t Buy Me Love in 1964, Ella Fitzgerald covered another Beatles’ song, Savoy Truffle. It was the B-Side to the Richard Perry produced single I’ll Never Fall In Love Again. 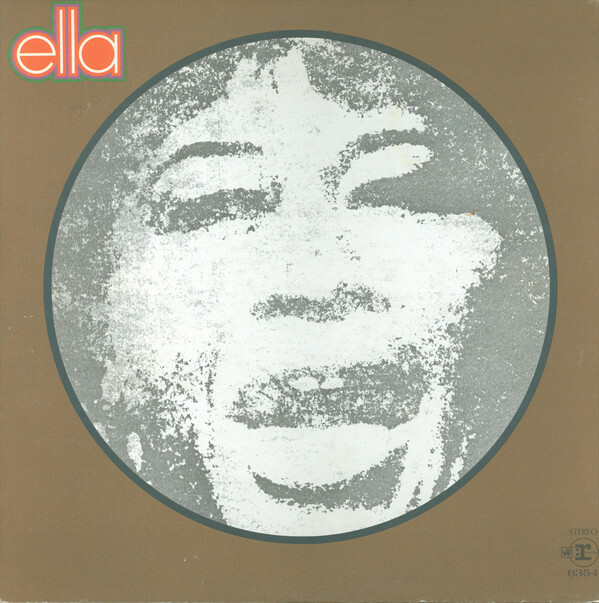 For her 1969 Reprise Records’ album Ella, the Queen of Jazz dipped into The Beatles’ songbook, and covered Savoy Truffle and Got To Get You Into My Life. 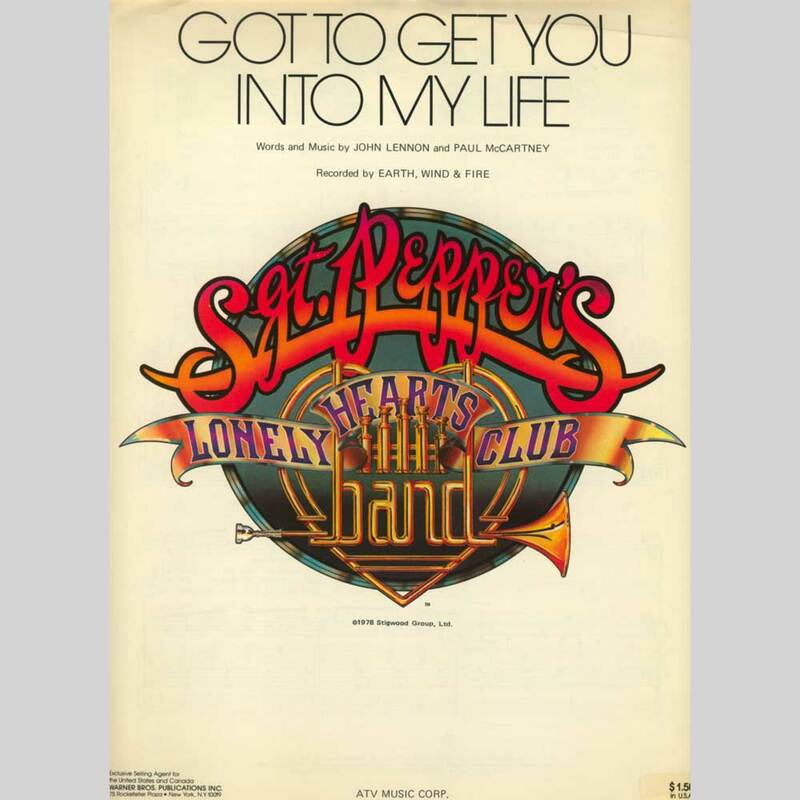 The single version of Savoy Truffle features on Let It Be-Black America Sings Lennon, McCartney and Harrison, and showcases the Queen of Jazz versatility and ability to reinvent even the most familiar song. By 1970, Isaac Hayes was enjoying a rich vein of musical form. This continued with his third album The Isaac Hayes Movement. It followed in the footsteps of Hot Buttered Soul, and reached number eight on the US Billboard 200 and topped the US R&B charts. Without doubt, the highlight of The Isaac Hayes Movement was a cover George Harrison’s Something. It’s reinvented and becomes a near twelve minute epic, where Isaac Hayes marries funk and soul and deploys lush strings and backing vocalist. 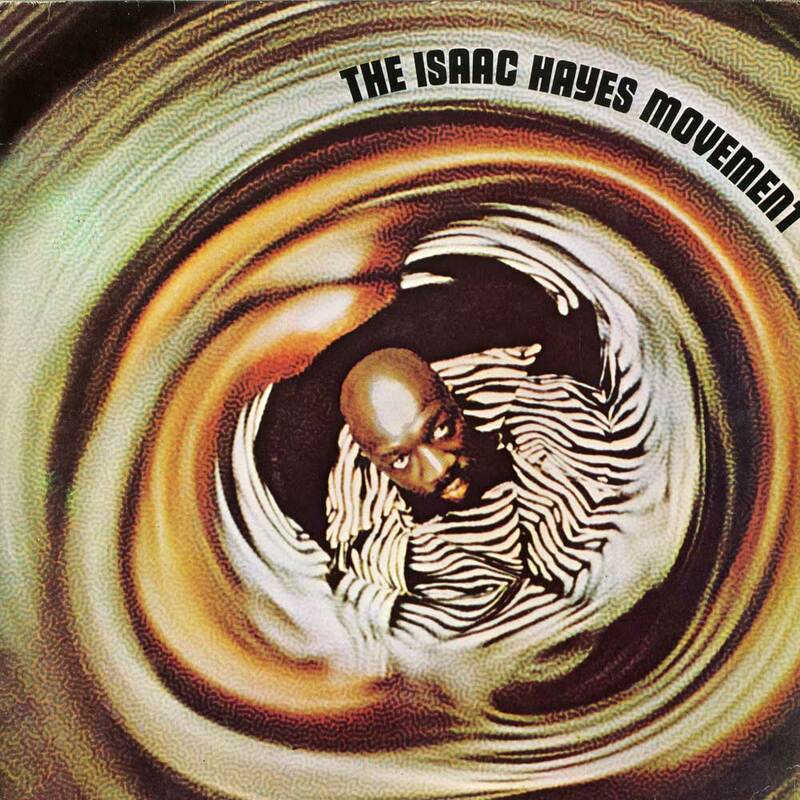 The result is a musical Magnus Opus from Isaac Hayes, whose rich vein of musical form continued apace. My final choice from Let It Be-Black America Sings Lennon, McCartney and Harrison, is Bill Withers’ cover of Let It Be. 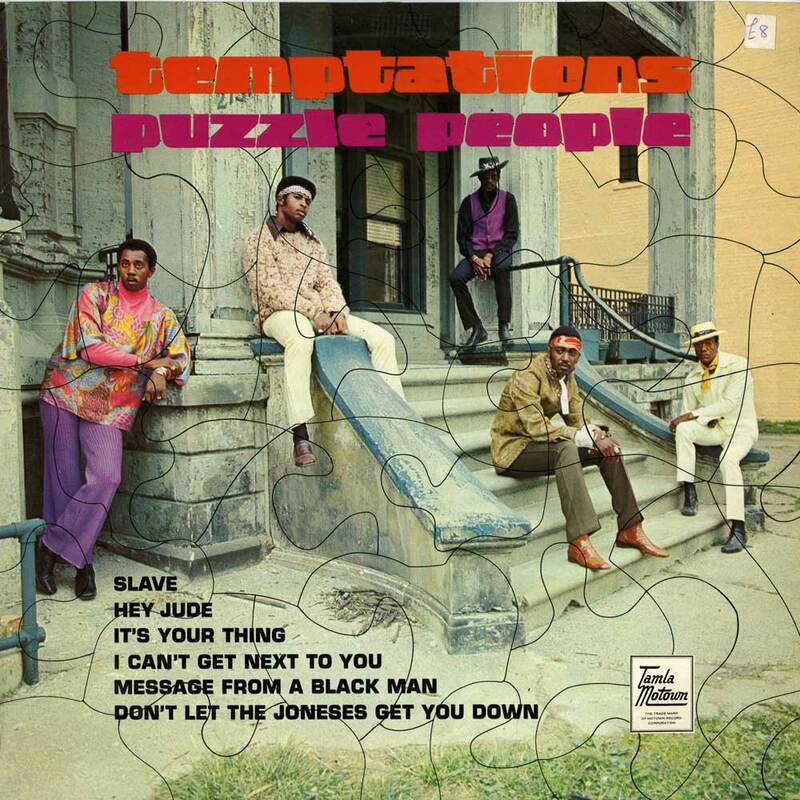 It was produced by Booker T. Jones, and featured on Bill Withers’ 1971 debut album Just As I Am. On its release, it reached number thirty-five on the US Billboard 200 and number nine on the US R&B charts. 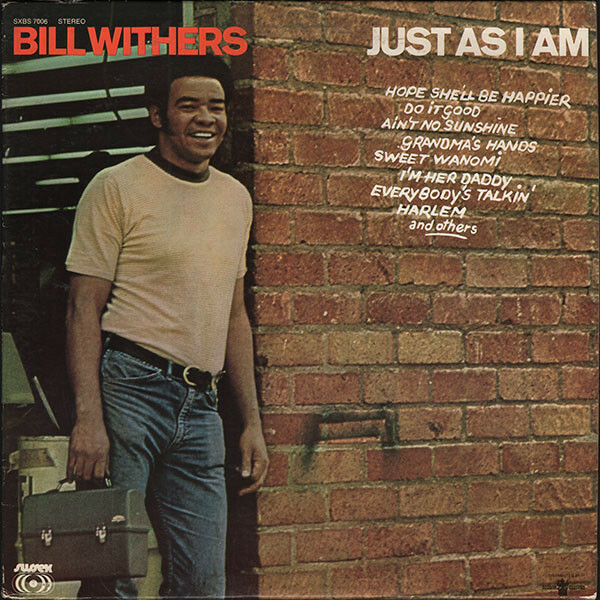 Bill Withers’ cover of Let It Be is a fusion of soul, jazz and gospel, as he takes the song in new and unexpected directions. For either fans of The Beatles, or anyone whose interested in soul, funk, blues, R&B and jazz, then Ace Records’ much anticipated new compilation Let It Be-Black America Sings Lennon, McCartney and Harrison, will be a must have. It features some of the biggest names in black music reinventing twenty-two songs from The Beatles’ back-catalogue. The cover versions on Let It Be-Black America Sings Lennon, McCartney and Harrison were released between 1964 and 2009. This includes Aretha Franklin, The Four Tops, Junior Parker, Bill Withers, The Temptations and Ella Fitzgerald. That’s not all. Randy Crawford, Earth, Wind and Fire, The Undisputed Truth and Gary U.S. Bonds all covered some of some of the Fab Four’s finest songs. Each of these artists has takes a different approach to these songs. Sometimes, artists stay true to the original version. Other artists, take the song in a new and totally unexpected directions. It becomes something of a magical mystery tour, as a familiar song takes on new life life and meaning. This can be through a change in style or tempo. Occasionally, a song is deconstructed and then reconstructed. However, regardless of whether an artist stays true to the original, or reworks a Beatles classic, each of the song on Let It Be-Black America Sings Lennon, McCartney and Harrison works, and works well. That’s why Let It Be-Black America Sings Lennon, McCartney and Harrison is, without doubt, one of the finest compilations of covers from The Beatles’ songbook, and for anyone with even a passing interest in soul or the Fab Four’s music, will be essential listening and a welcome addition to their music library. ← BETTY HARRIS-THE LOST QUEEN OF NEW ORLEANS SOUL.